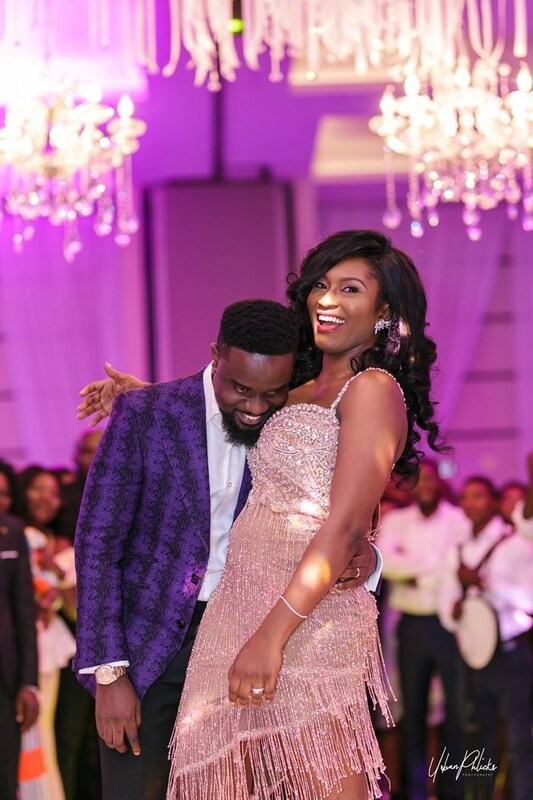 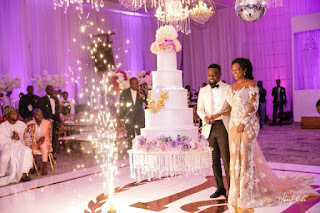 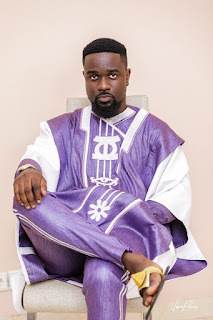 Award-winning Ghanaian rapper, Sarkodie and his longtime girlfriend officially tied the knot over the weekend in Greater Accra, Ghana. 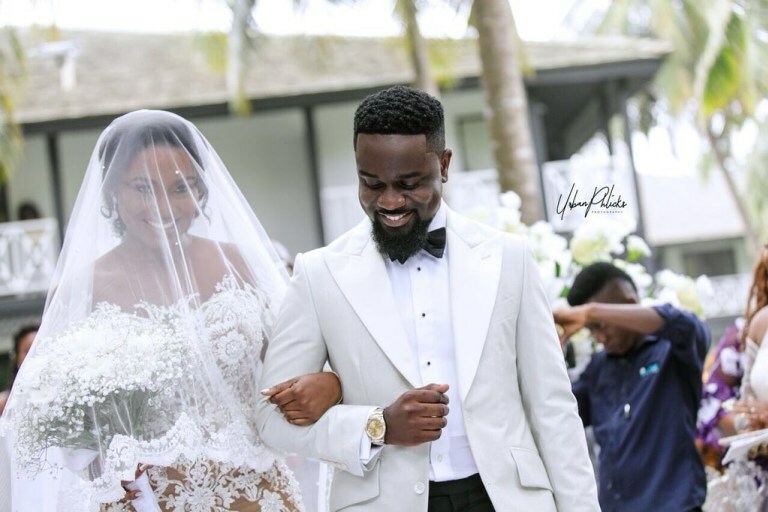 The couple hhad their white wedding this weekend where some notable public figures and celebrities graced the occasion. 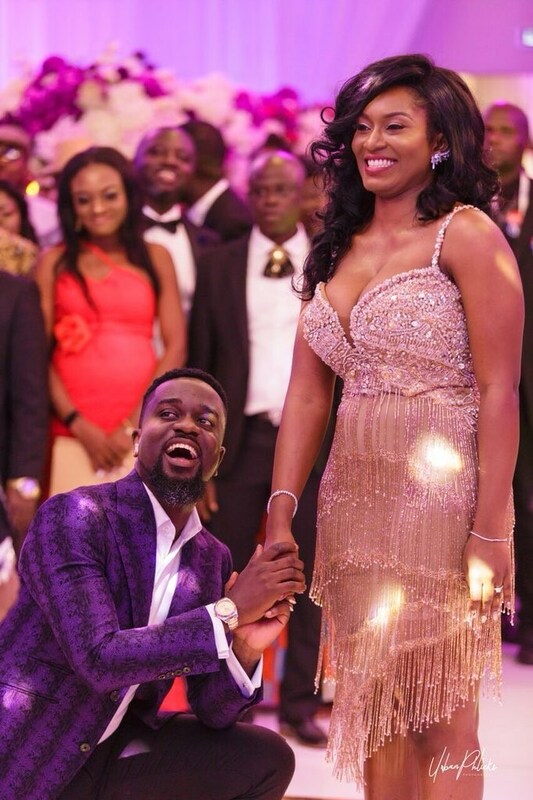 The BET Award-winning rapper has been dating Tracy since the beginning of his career. 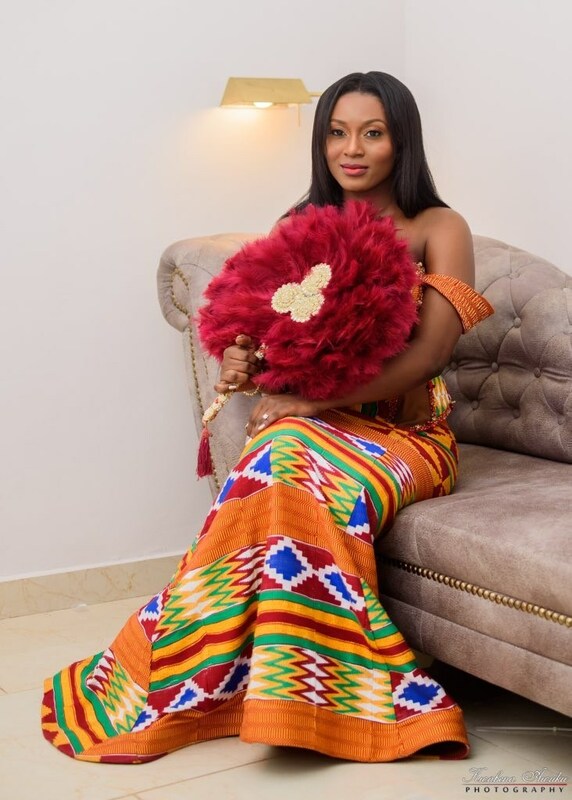 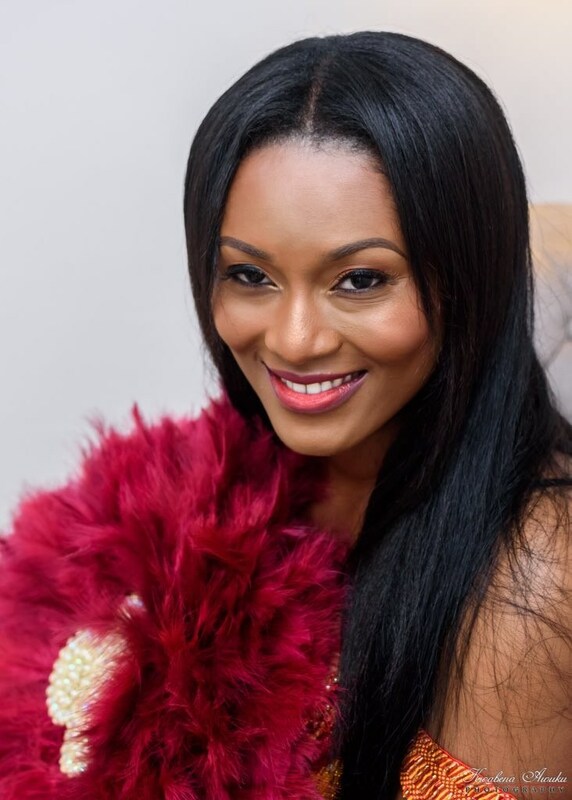 The couple have an adorable daughter, Adalyn Owusu Addo ‘Titi’, together.